Let's take a trip down to the river to discover the wonderful animals, ranging from the gigantic hippopotamus to the beautiful dragonfly, who make their home in and around the rivers that flow all around the world. 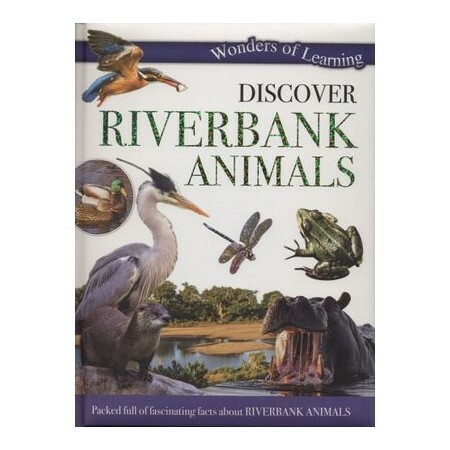 Find out all about these riverbank dwellers, their habitats and their behaviours in this enjoyable and educational book. With plenty of fact files, enticing images and interesting information, Discover Riverbank Animals is both fun-filled and fact-packed!